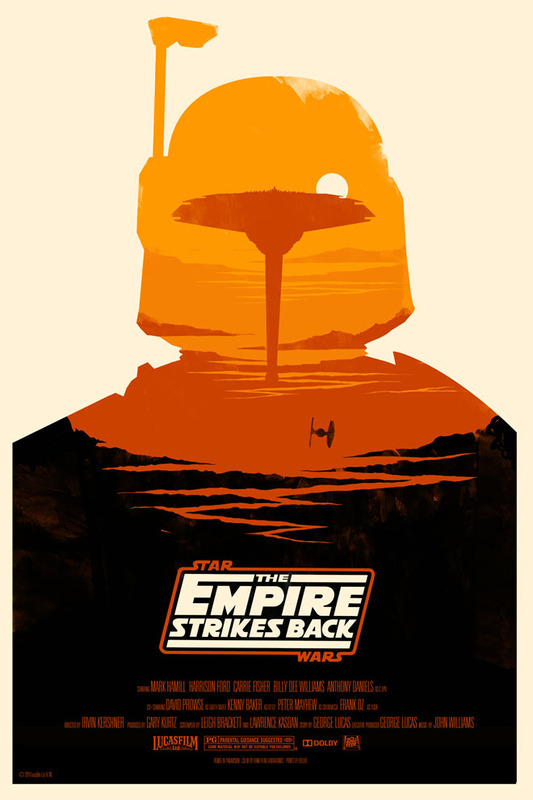 Even though these posters are long gone (they were limited to 400 prints each, and sold out in under 20 minutes when they were released in December), I just had to share them with anyone. 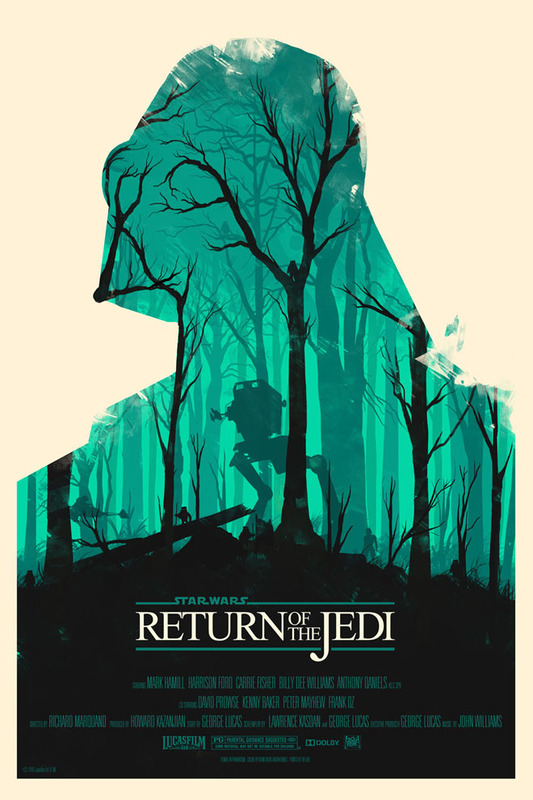 They were created by artist Olly Moss for Mondo. 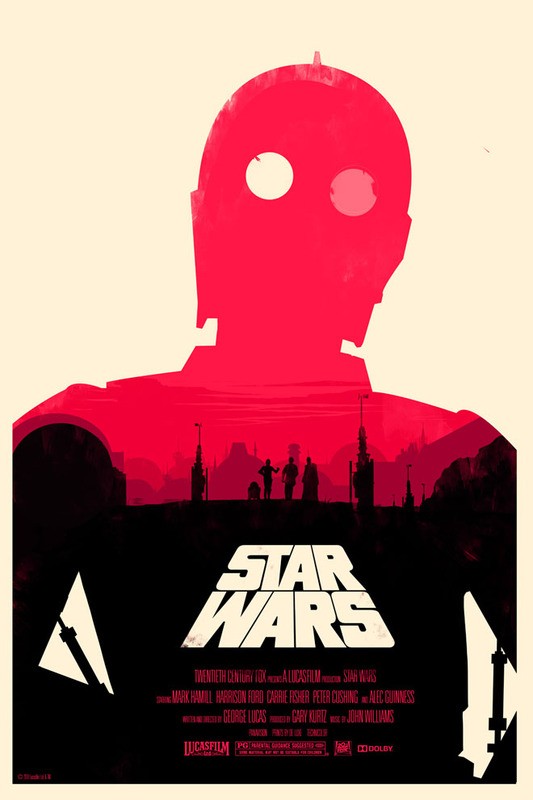 They contain some of the most striking and elegantly simple visions of the “Star Wars” I’ve ever seen. I wish I owned them, but I don’t. Still – we can all appreciate their beauty and artistry digitally. Enjoy!